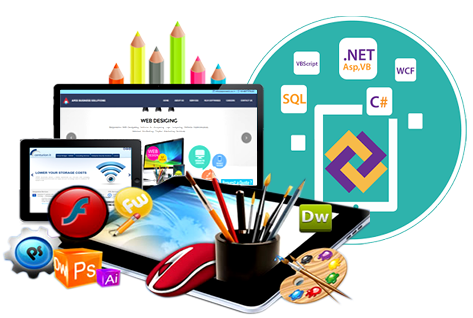 Apex Business Solutions is one of the creative Website Designing and Development Company in Hyderabad - India, having experienced and expertise team of web designers and programmers with latest web skills who can provide you fully customized, responsive, static, dynamic, and corporate websites. 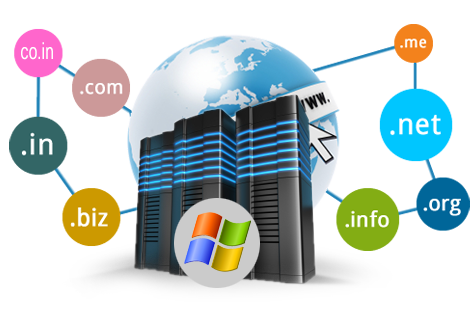 In our services we also offer high quality Web Portal Designs and Template Designs as per your need. 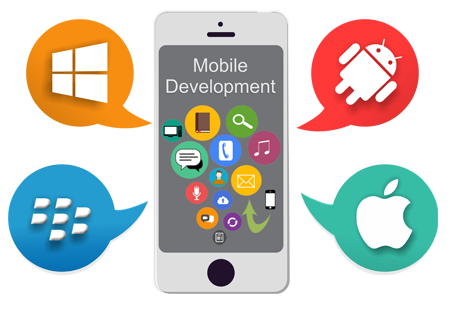 Our top web development services offers complete front-end and back-end development based on the latest technologies and industry trends. We also develop Ecommerce websites to help enterprises to drive more sales online and manage their business, web-store, sales and inventory more efficiently. Our developed professional websites are fully optimized to meet your unique needs and are integrated with features like Payment Gateways, Shipping, Bulk SMS & Email, User & Admin Panel and Social Media Pages Integration. We are efficient and also cost-effective. Apex Provides SMS alerts from an efficient SMS gateway which will never fail deliveries. 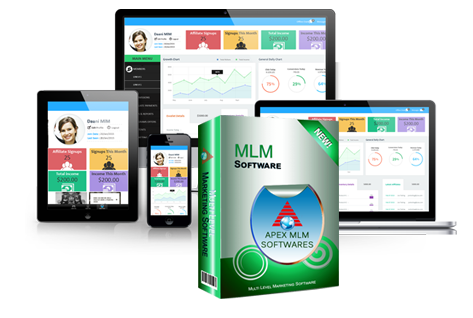 SMS Alerts can be provided for Joining, Payout, Product Dispatch, Birthdays, Latest updates etc,. 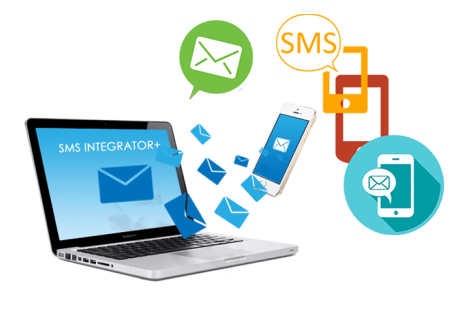 Apart from the above, a host of other events can be programmed for automatic SMS alerts to all the users with message personalization. Our prices and services are the best in the industry.